Aspirinox Alloys Inc is the supreme manufacturer and supplier of Carbon Steel API 5L Gr. X60 PSL 1 / PSL 2 Pipes based in India. We manufacture all these products in varying sizes and shapes owing to the requirements of our clients. Our products belonging to API5L Grade X60 Carbon Steel Pipes have high demand in the national and international market. We are the leading exporters of API 5L Carbon Steel Pipes throughout the global market. The dynamicity of our produces has earned us a name in the international market for API5L Gr. X60 Carbon Steel Pipes. Our Carbon Steel API 5L Gr. X60 PSL 1 / PSL 2 Seamless Pipes possess high corrosion resistance and exceptional mechanical properties attributed to its chemical properties. The API 5L Gr. X60 PSL 1 / PSL 2 Welded Pipes product manufactured by us complies with all our customer’s requirements and needs. 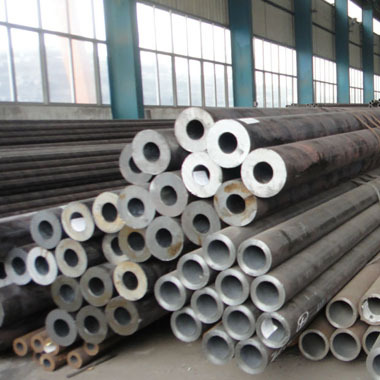 Moreover, we deliver API5L Carbon Steel Grade X60 PSL 1/2 Line Pipes in various diameters and thickness as well as shapes like Round, Rectangular Pipes, Oval Pipes, Hollow Pipes and Square Pipes to meet all the requirements of the mechanical and oil industries. The economical pricing of our products attracts majority portion of them to us owing to our high-quality standards. Call us now for more info! Specifications for API 5L X60 PSL 1 / API 5L X60 PSL 2 Carbon Steel Pipes. If any specification is not mentioned here, please use the contact button for quick quote. Contact us or click on the below button to request the latest API 5L PSL 1/PSL 2 Grade X60 Carbon Steel Pipes price list. Aspirinox Alloys INC is dedicated to providing the world-class API 5L PSL 1/PSL 2 Grade X60 Carbon Steel Pipes that cater to all your demands at very competitive rates.